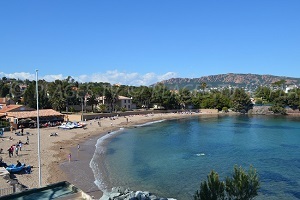 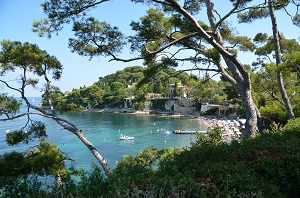 You will find 4 beaches in Saint-Laurent-du-Var :3 sandy beaches, 3 pebble beaches. 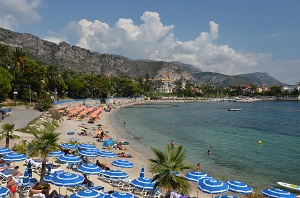 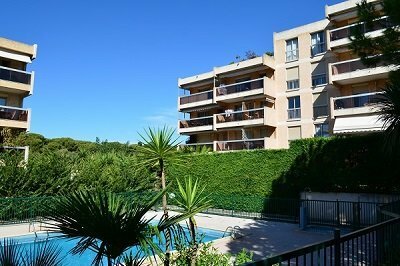 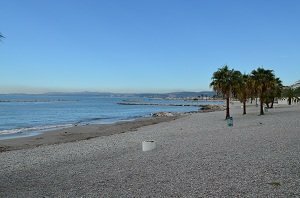 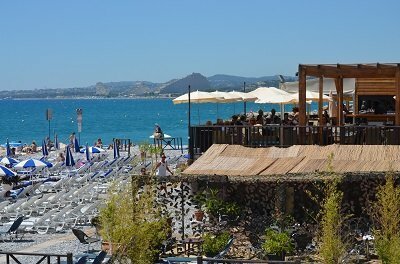 Just after the Cros Cagnes port and just before arriving in Nice, the seafront of St-Laurent-du-Var is a popular tourist site thanks to its port where the animation is important with the many evening restaurants, cafes and nightclubs. 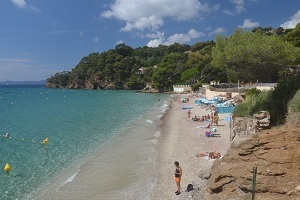 For swimming, it's next to the “Flots Bleus” promenade that you will find the most interesting beaches of St Laurent du Var. 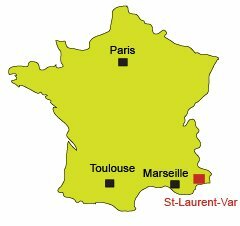 For holidays, St. Laurent is a good alternative if you stay nearby to its points of interest (port and Flots Bleus promenade) and have parking space for your car (all car parks are now paying). 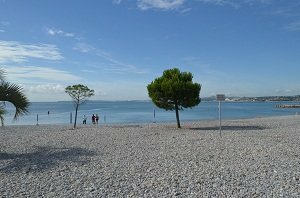 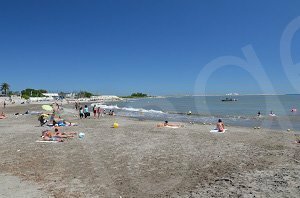 You should also like the pebble beaches and the bustle of the area (since 2014, in the summer, two beaches are covered with grey sand). 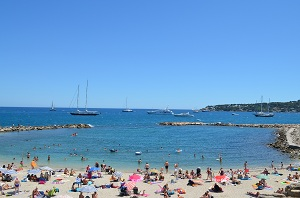 There are also some sandy beaches at the two ends of the Flots Bleus promenade. 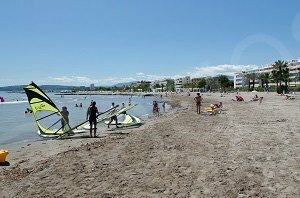 The beaches extend for two kilometres (one west of the port) and to the mouth of the Var. 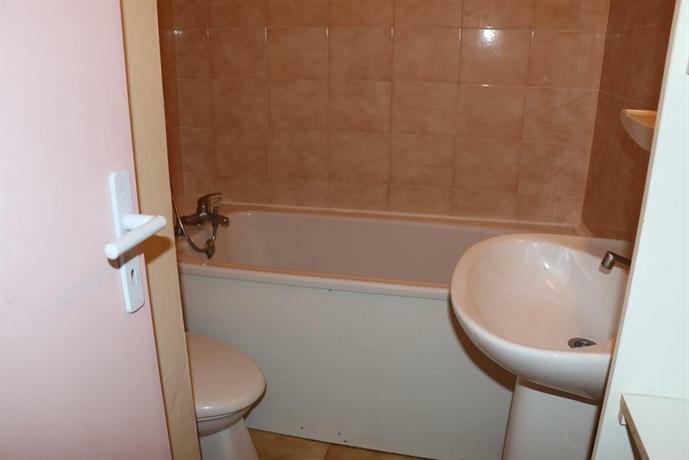 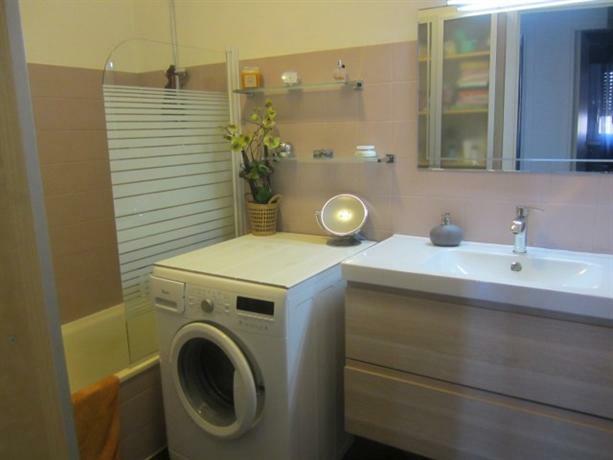 Two private sandy beaches are also available. 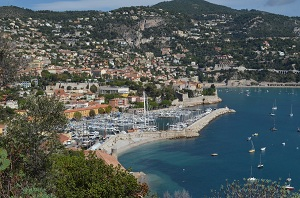 The centre of Saint-Laurent-du-Var is located away from the waterfront.